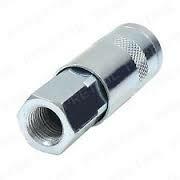 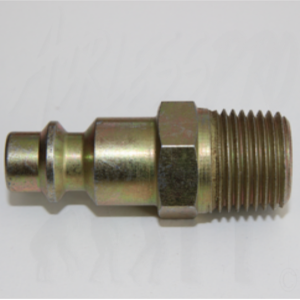 Quick disconnect Plug with a 3/8″ NPT Male Fitting. 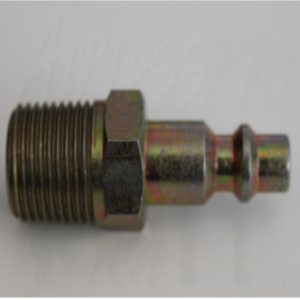 For use with Water or Air applications. 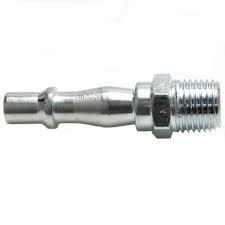 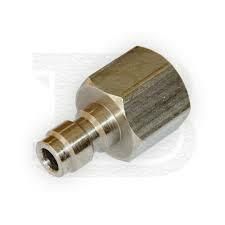 Quick Disconnect NPT Plug (Female) 1/4" & 3/8"